Doug and Tom test out Google+ hangout and use it to record the podcast. Drawback, you can hear Tom get IM messages during the show. Still could be a cool collaboration tool for musicians to write music remotely. 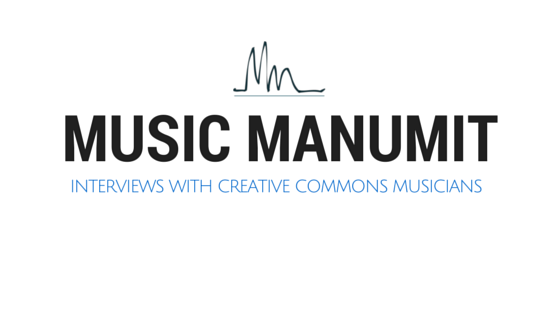 We discuss the current state and rise of creative commons music sharing sites and ask are there too many sub-genres? This and more in today's show.